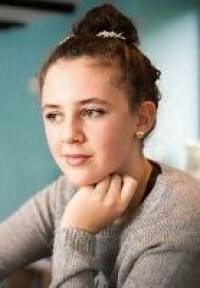 Mina May is the brilliantly talented daughter of author Wendy Meddour. 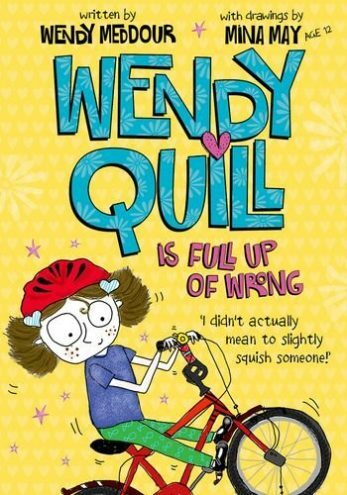 She has always loved reading and doodling on her mum's manuscripts - while this began as a way for her to visualise the characters in Wendy's books, Wendy instantly fell in love with the images her daughter was producing. 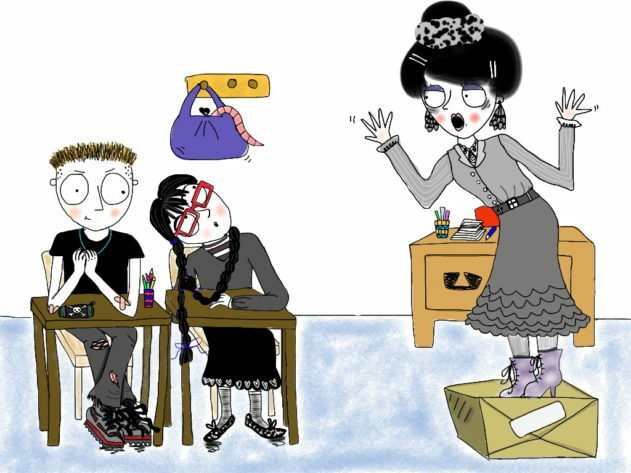 They have been working as a mother-daughter team ever since. 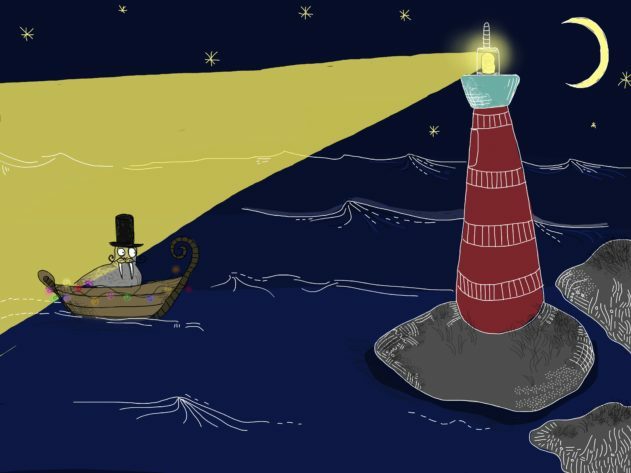 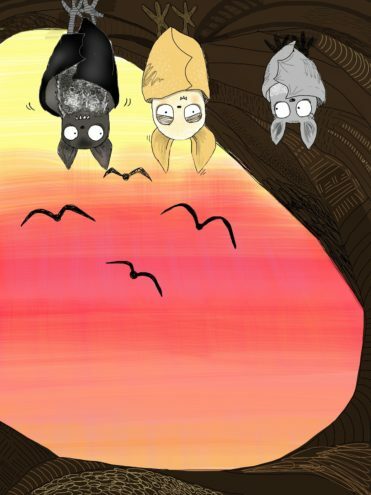 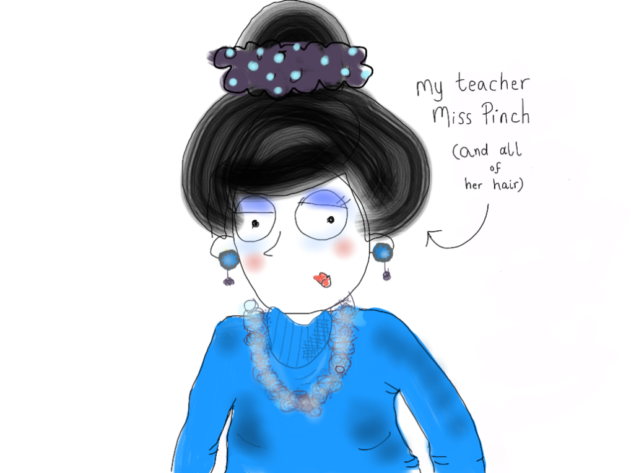 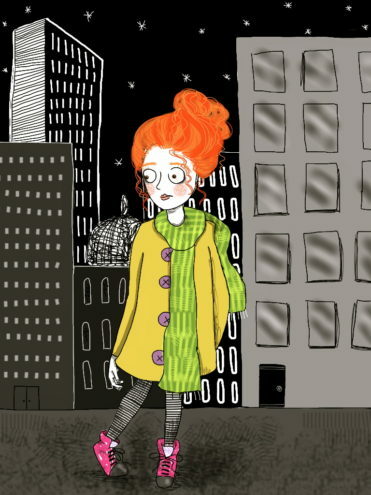 Mina experiments with illustration on her iPad, using the Brushes application to create fresh and innovative artwork. 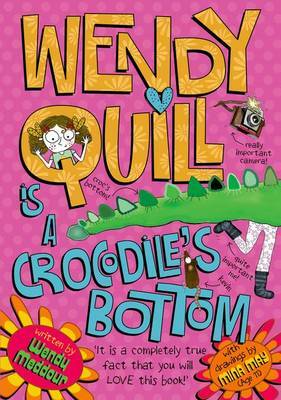 Her quirky illustrations of Wendy Quill's adventures in Wendy Quill is a Crocodile's Bottom, Wendy Quill is Full Up of Wrong and Wendy Quill Tries to Grow a Pet (OUP) truly bring the characters to life. 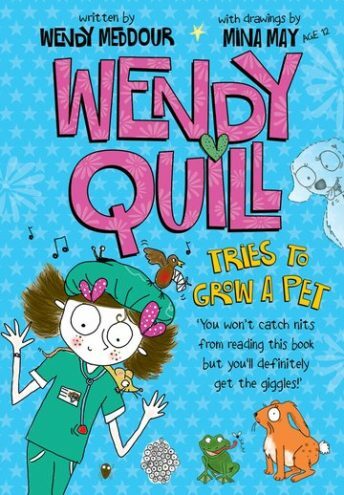 The Wendy Quill series has been translated into 14 languages across four continents.